Automotive Parts Distribution International was established in January 2008 as a Distribution and Marketing Company to cover the North American Aftermarket. 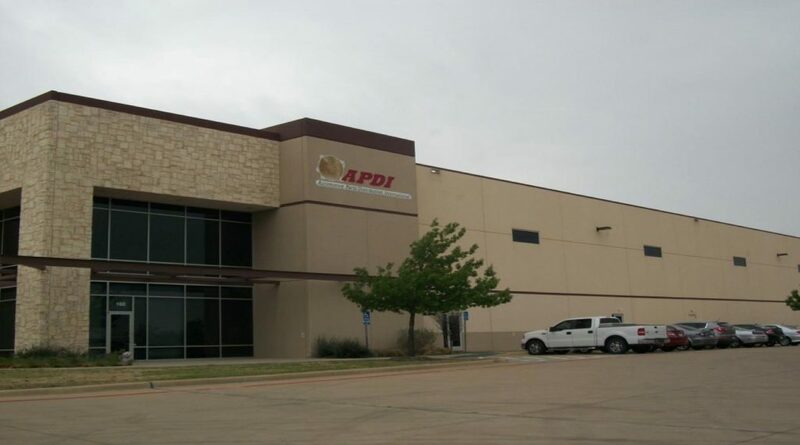 APDI was formed with a deep-seated belief that exceptional customer Service, quality products, customer driven programs and a low-cost company structure were key to providing customers what they had been asking for. With over 3,500 parts to choose from, APDI offers a wide variety of heat transfer products. APDI Engineering Center is located in Westbrook, CT. At this location, engineering provides product management, new model development and approvals and engineering changes for the North American Aftermarket. Also, our in-house Engineering lab can provide supportive testing. APDI has a 350,000 sq. ft. North American Corporate Headquarters and Distribution Center located in Arlington, TX. APDI was acquired by the Enterex Group in May 2011. The Enterex Group was founded in 1997 and is publically held on the Taiwanese Stock Exchange since October 2014. The Enterex Group has been devoted to making all kinds of Radiators, Condensers, Intercoolers and Evaporators for cars, trucks, and industrial purposes since it was established in 1984. The Enterex Manufacturing Campus in Yangzhou, China is one of the largest vertically integrated heat exchange manufacturing facilities in the world. 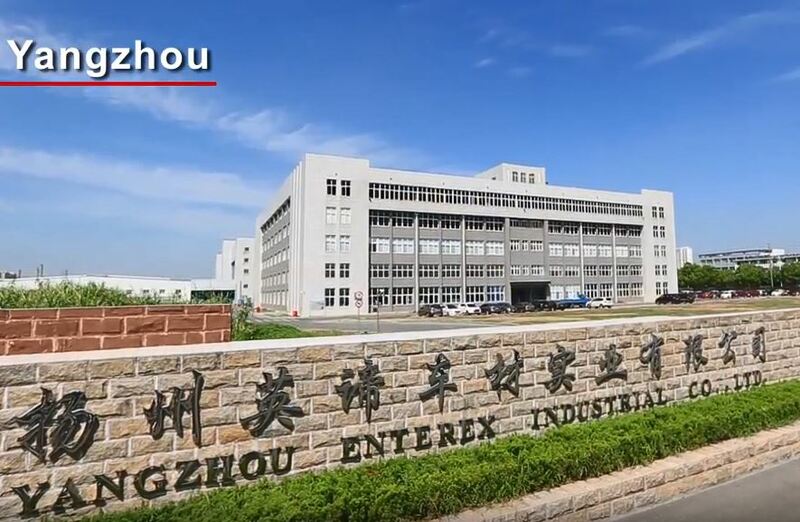 The Enterex Group began to invest in China in 1996 by setting up manufacturing plants at Yangzhou and Ningbo to assure stable and consistent product quality, as well as maintaining the competitive advantage over the other competitors in the market. The Enterex Group uses OEM level manufacturing and testing equipment from Japan and Europe for the purpose of meeting the demand of manufacturing and performance of all kinds of products. 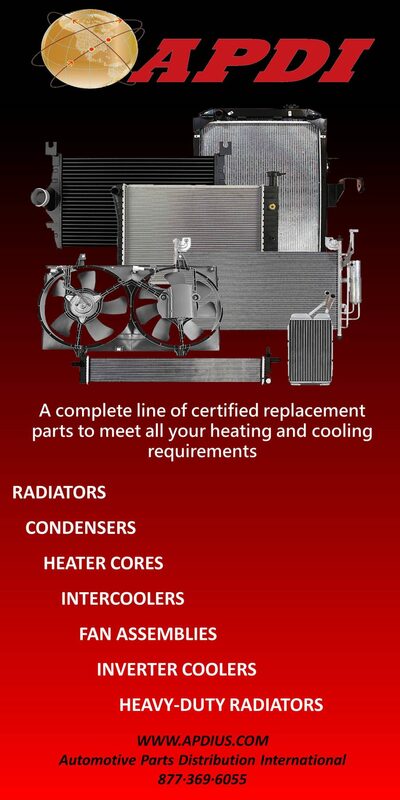 Enterex Industrial has earned its reputation in North America for superior quality and is currently the largest single manufacturer of replacement heat exchange products in North America with a capacity of over 5.0 million radiators, in addition to Charge Air Coolers, Oil Coolers, Condensers, etc. The company manufactured approx. 3.0 million radiators per year. Our in-house tooling capability offers high-velocity response to new product launch, ensures rapid reaction to quality issues, and provides an overall competitive edge in meeting customer demands. Enterex currently has established sales channels in South America, Europe, Australia, India, South Africa, Japan, Taiwan, Mainland China, and Korea.